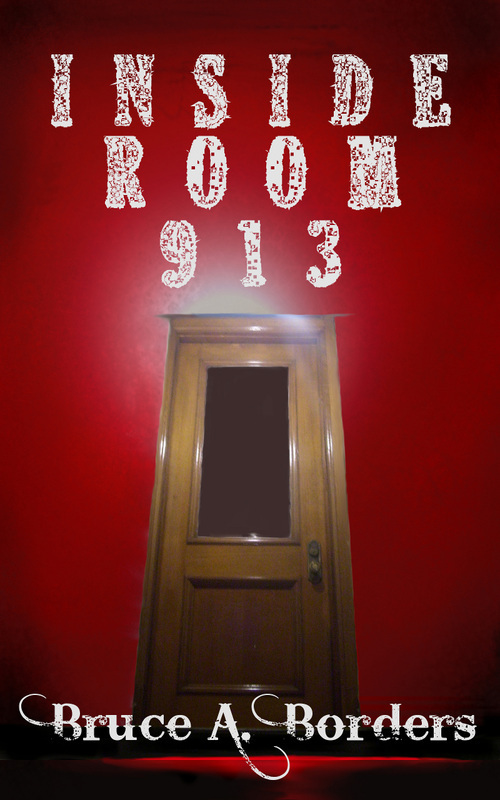 Inside Room 913 is the latest novel from Bruce A. Borders and Borders Publishing. 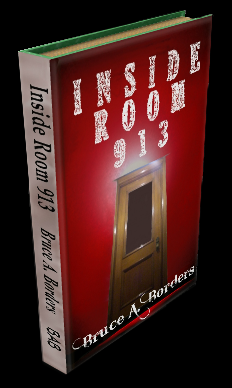 Available as an e-book at Amazon, Barnes & Noble, Apple, Kobo, Smashwords and more. Paperback edition available at many retailers and on this site at The Bookstore.